"The location was pretty good and easy to find." "The room is clean and enjoy our stay with parking provided." 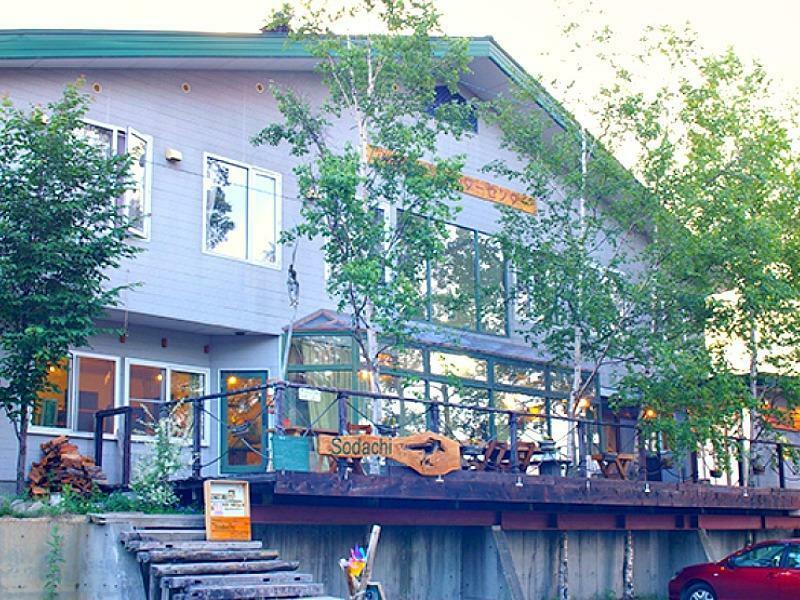 "Value for money to stay here"
Whether you're a tourist or traveling on business, Alpine Backpakers is a great choice for accommodation when visiting Furano / Biei. Set from the excitement of the city, this 2-star hotel commands an excellent location and provides access to the city's biggest attractions. With the city's main attractions such as Garden of Wind, Furanonishi Hospital, Furano Wine House within close reach, visitors to the hotel will just love its location. At Alpine Backpakers, every effort is made to make guests feel comfortable. To do so, the hotel provides the best in services and amenities. For the comfort and convenience of guests, the hotel offers daily housekeeping, laundromat, kitchen, 24-hour front desk, luggage storage. Step into one of 9 inviting rooms and escape the stresses of the day with a wide range of amenities such as linens, sofa, wooden/parqueted flooring, non smoking rooms, heating which can be found in some rooms. Besides, the hotel's host of recreational offerings ensures you have plenty to do during your stay. Alpine Backpakers is a smart choice for travelers to Furano / Biei, offering a relaxed and hassle-free stay every time. "We enjoy a good stay there." The host is great and hospitality. We enjoy a good stay there. 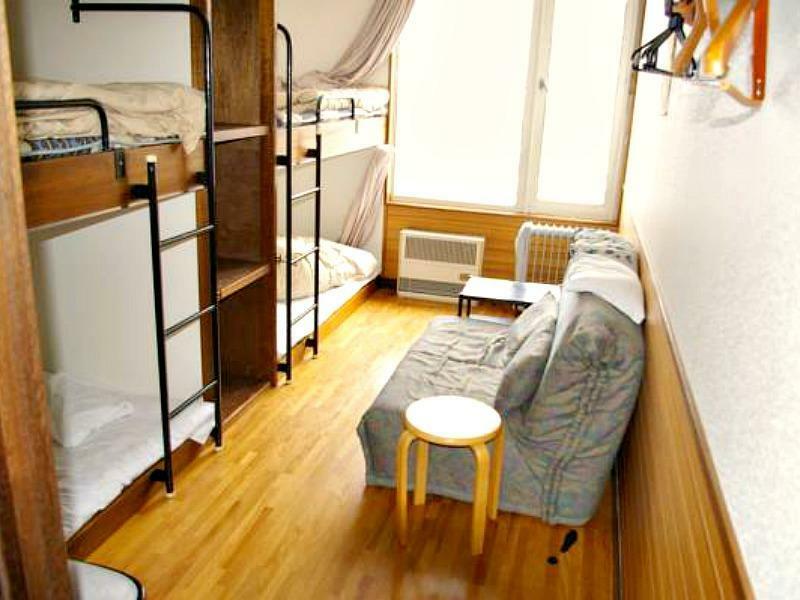 Just like a budget & backpacker's hostel. Everything has in your own(i.e. towel). Just to highlight the shower room is like a public pool. All opened, no interval. Quite shy if shower with other people. There is also kitchen provided, if you wish to have self-prepared breakfast for yourself. As we are driving by using GPS to get there. (Quite easy) There is a free parking down-stairs /next to this building only. 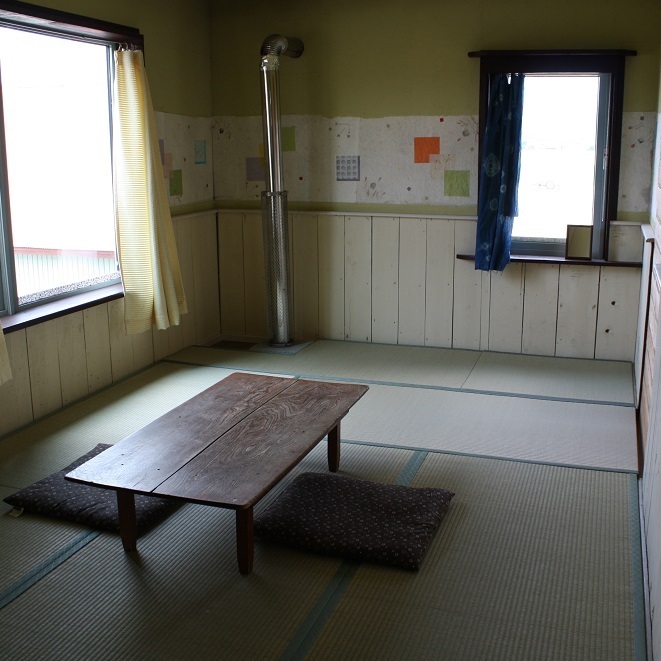 Generally expected, budget ¥2800 per person per night, nothing much comment. With that much of charges, still can enjoy hot spring pool bath and breakfast provided is considered bonus. Other than reasonable price for the room, I think this hostel needs to refurbish their property as most of its furniture are pretty old. I strongly suggest that the business may put in some investment for some easy paintings or some renew work for their room and furnitures for better quality of staying experience. The location was pretty good and easy to find. You'll need a car to get here. 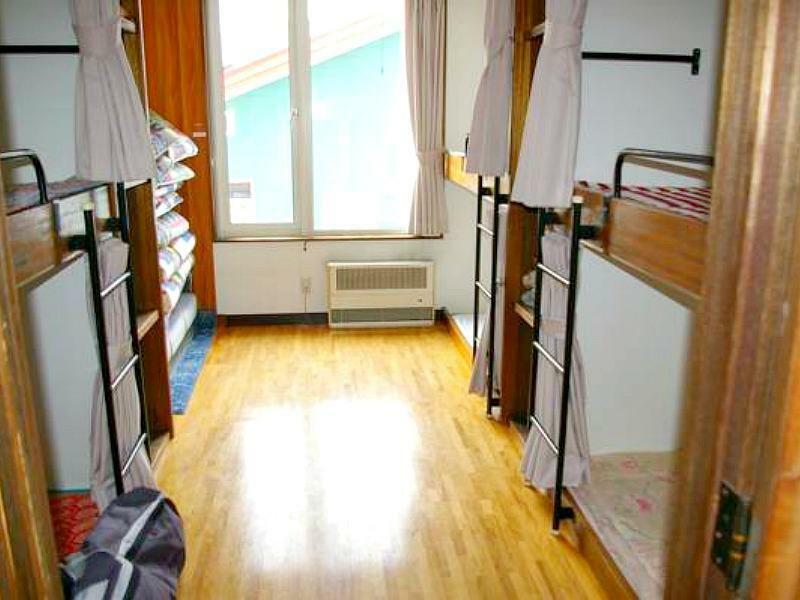 Good if you just need a room to stay for the night in Furano. The location is alright provided if you are self drive. Booked a room for four. No aircon in the summer which made it really hot and stuffy. Nothing near this place except a few ski rental shops. Bathroom for males has a hot tub big enough for 3, females toilet just a single hot tub. Bathrooms have hot piping underneath which made the floor of the bathrooms really hot (almost a sauna). Soap and shampoo are provided. Girl wanna booked it,better think 3 times! Budget stay for 1 night. The room is clean and enjoy our stay with parking provided. Staff was lovely. Close to some nice restaurants. Clean and cosy. If you want to live here, you'd need to prepare your own cleaning stuff. It's a little bit far from the town but more closer to sight-seeing place. Good location, cleanliness and facilities. Best shopping (cheap shopping around town at Bestom shopping centre). It is located very close to Skiing Parks although i was traveling during summer seasons. It is quite far away from the train station. Luckily, we have rented car for transportation. Free parking provided. It is very close to Skiing Park although we were staying in during summer time. The price is much competitive compared to others in the same area. It is a little bit far from the train station but it does not matter to us since we have rented a car. Free parking provided.